Ticket Price increases to $10 per ticket on Saturday, March 30th, 2019 at 12:01AM. Central New York’s top classic rock band brings their Tom Petty Tribute to the stage of the Vine! Petty Fest started six years ago and has grown larger every year. 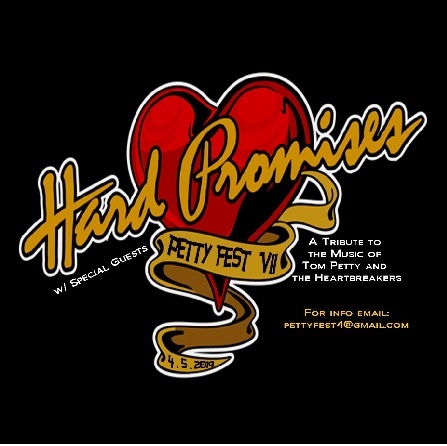 Hard Promises will be bringing lots of special guests from the Syracuse and Rochester music scene and will play a full two hour show of Tom Petty’s remarkable catalog of music. Privacy + Legal // © 2016 All Rights Reserved.